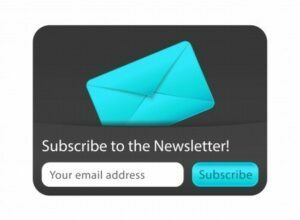 Why should I use a newsletter manager instead of sending from Outlook? 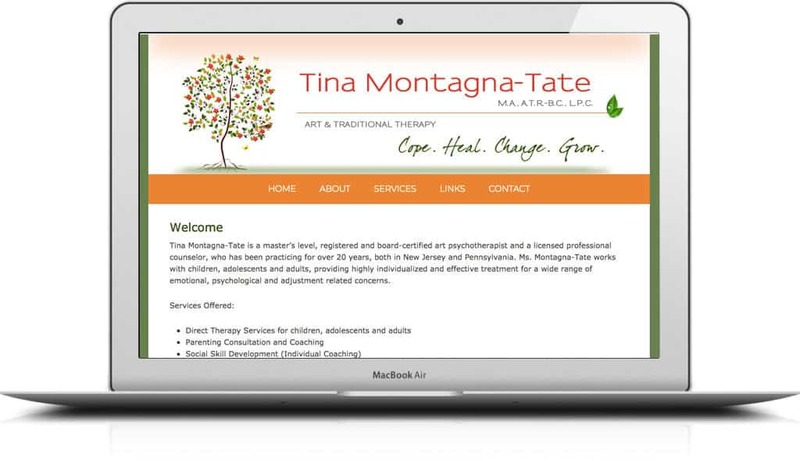 How do I find a web designer I can trust that won’t steal my money and disappear? 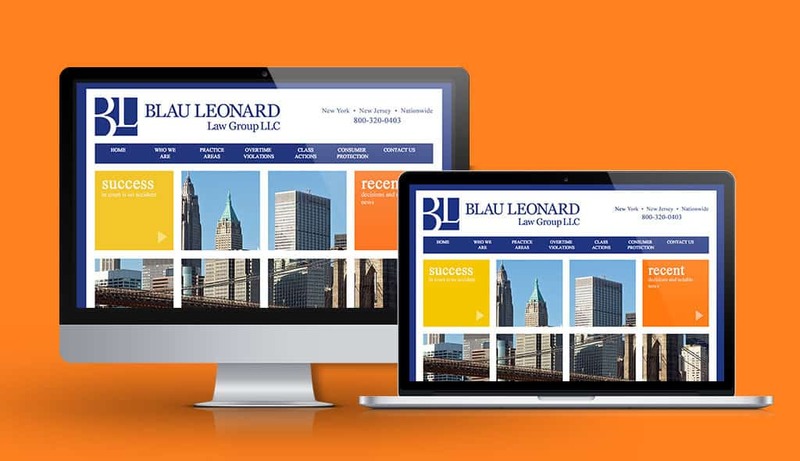 Just launched, this new website for the attorneys at Blau Leonard Law Group, LLC. 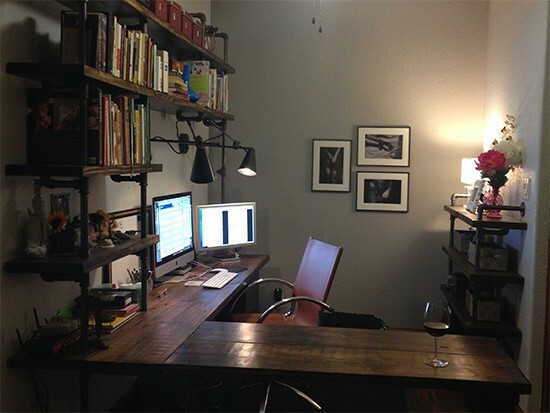 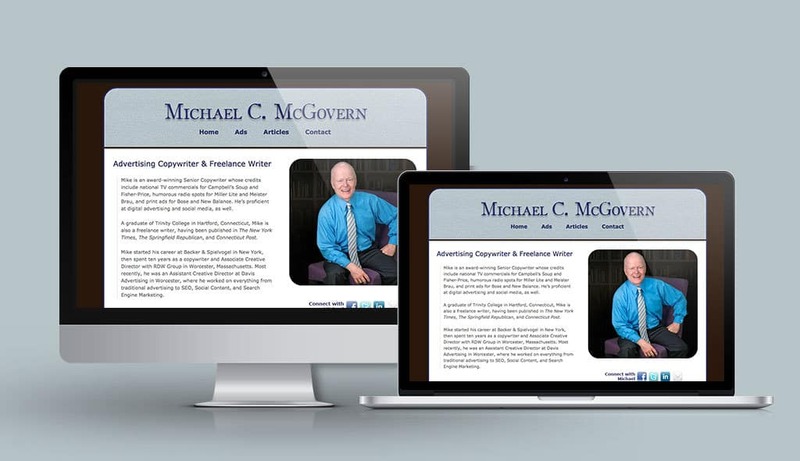 Website for Freelance Writer, Michael C. McGovern. 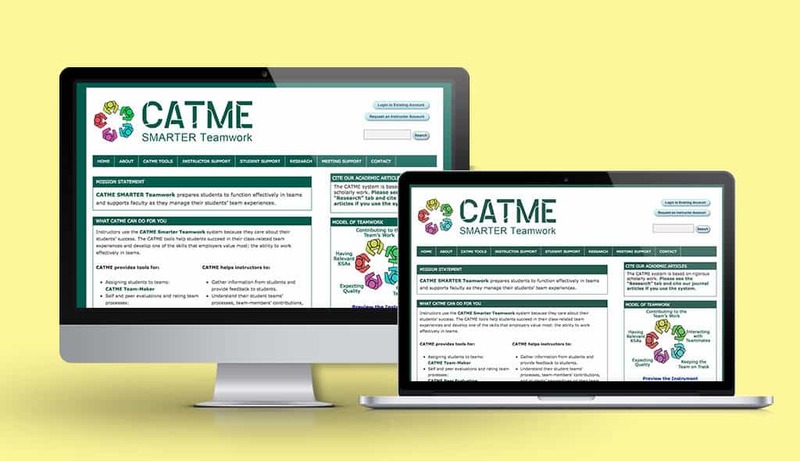 The CATME Smarter Teamwork program is a suite of tools dedicated to helping instructors effectively manage teams. 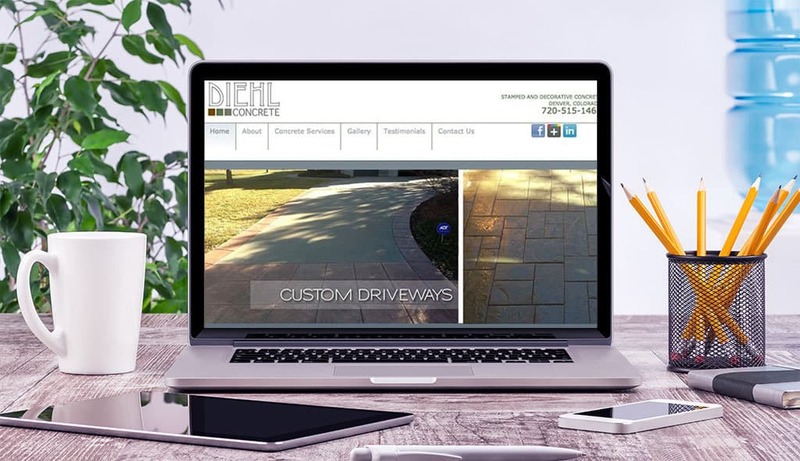 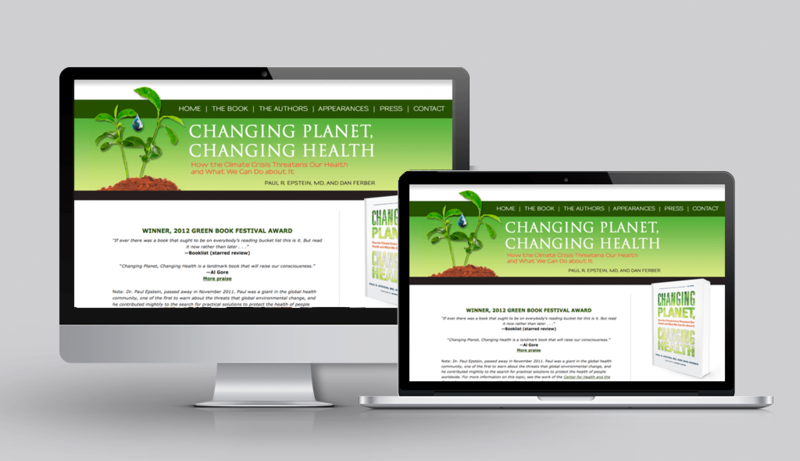 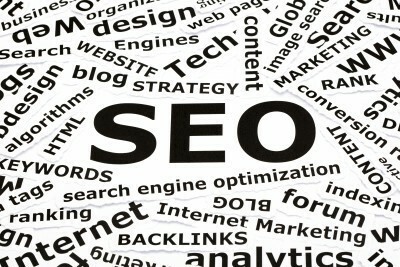 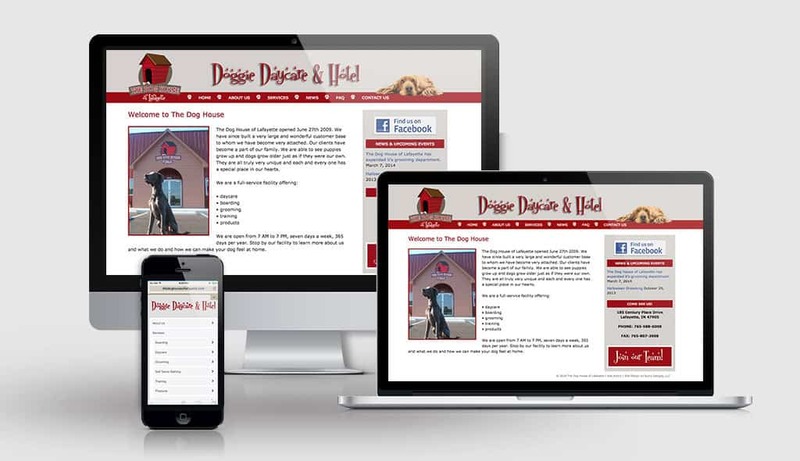 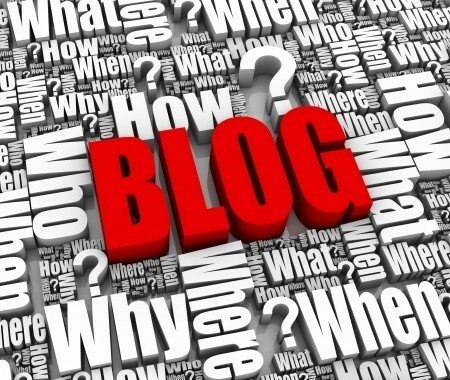 This website is constantly growing and changing to meet the needs of its growing user base. 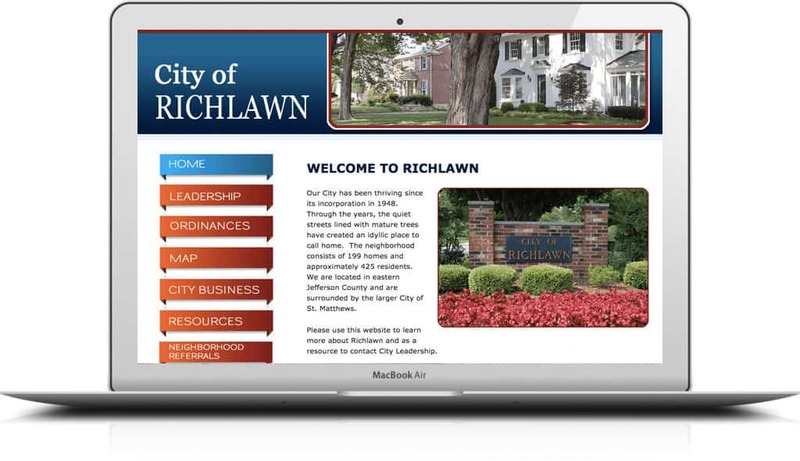 Every small town needs a great website and we love how this one for the City of Richlawn, Kentucky, came out. 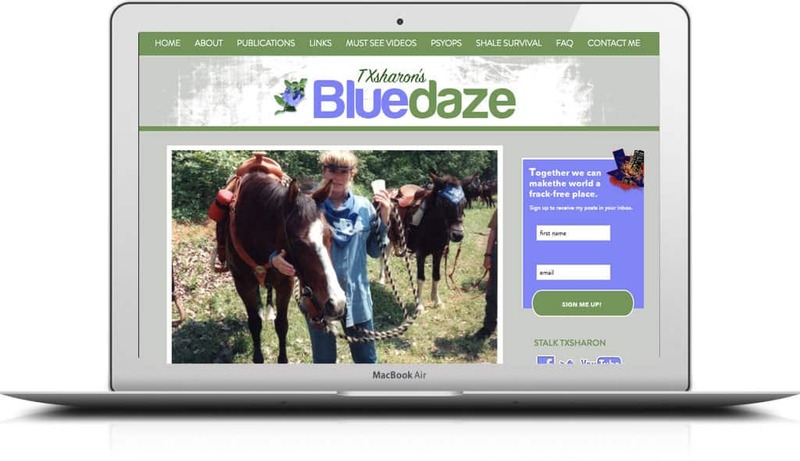 TxSharon's Blue Daze is an activist blog, dedicated to fighting the environmental dangers of natural gas fracking.